Fuel Oil Blending System - ! Equipment for Transformer Oil Reclamation. GlobeCore. 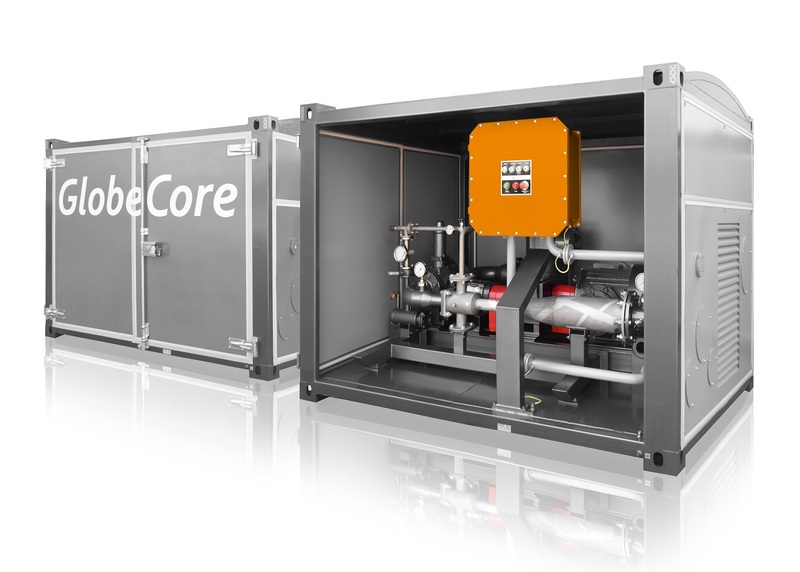 GlobeCore develops and manufactures inline continuous USB biodiesel blending systems, designed for compounding of fuels and any other liquid ingredients, including bioethanol and liquids of vegetable origin. These biodiesel blending systems come in several types, can be designed stationary or mobile (installed on trailers, in vans or on railroad flatbed cars etc). The client specifies the type ingredients and the final product for customization of the unit. The blending units be used to produce any fuel blens: summer diesel, winter diesel, arctic diesel, Euro-4 high-octane gasoline, Euro-5 fuel etc. The main purpose of these systems is intensification of dispersion, homogenization and emulsification and blending of seemingly immiscible liquids and suspensions. The final product is a steady mix, which remains stable for a long time. This type of equipment includes compounders, cavitators, blenders, dispersers, homogenizers etc. We develop and manufacture custom equipment of this types, tailored to the individual needs of the client, with attention to the finest details of the process, and supplied to the client directly from the manufacturer. Our USB blending systems are delivered worldwide and are operated today in more than 53 countries, where hundreds of facilities operate GlobeCore blending units. The units work in any climatic zones and climatic conditions from -65 to +55 degrees Celsius. Our compounding systems come with the capacity of 5 to 600 t/hour and the possibility of compounding 2 to 7 components in any proportion with the possibility to fine tune the ratios. 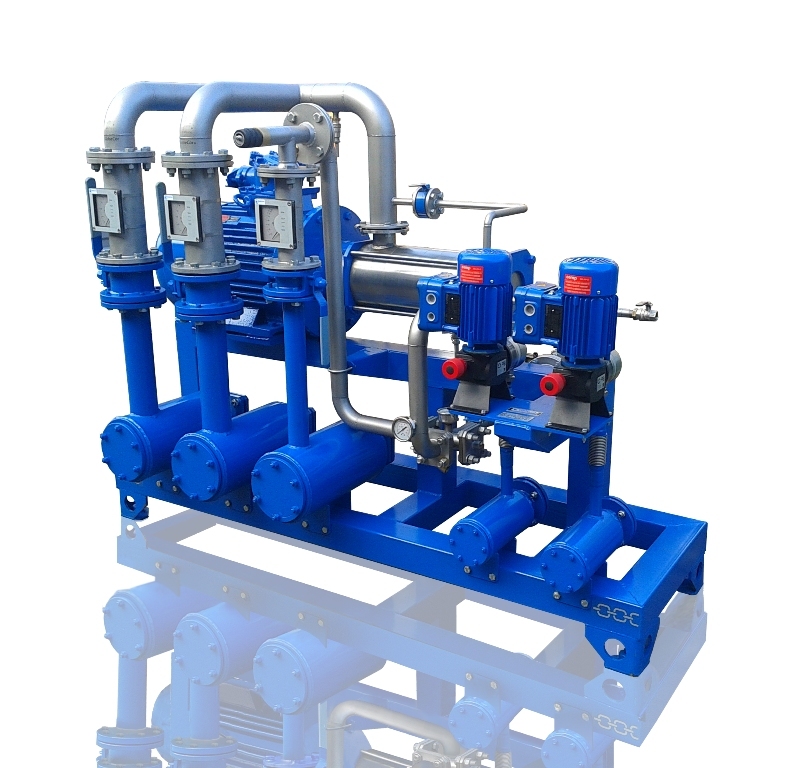 Each unit is developed and manufactured for the specific client, according to the requirements of the customer; the equipment is integrated into existing processes, or can be used as part of entirely new process facilities. Lubricant cooling liquid production, made by mixing the base liquid additives. Production and preparation of diesel fuel, production of winter and arctic fuel by mixing in anti-gel and anti-freezing additives, economizing of heating fuel, water-oil emulsions, heavy fuel and coking industry products. Our USB units have been supplied to over 53 countries, to hundreds of industrial facilities, where they are operated in all climate zones with temperatures from -65 to +55oC. All USB unit types are very simple to operate, easy to install, have a small footprint and come complete with full documentation and installation assistance service. The blended gasoline production units are built for 5 to 600 tons per hour capacity for 2 to 7 ingredients. Each unit is designed for a specific client, according to client requirements. The equipment can easily be integrated into existing processing equipment. Production of lubrication materials, coolants etc, by blending a base liquid with additives. Our compounding units have a range of advantages, and first of all, it is a complete unit easily integrated into any production cycle. All equipment certified by the corresponding international bodies. The compounding units increase light fraction yield. It is also possible to equalize several types of oil for refinery stability. 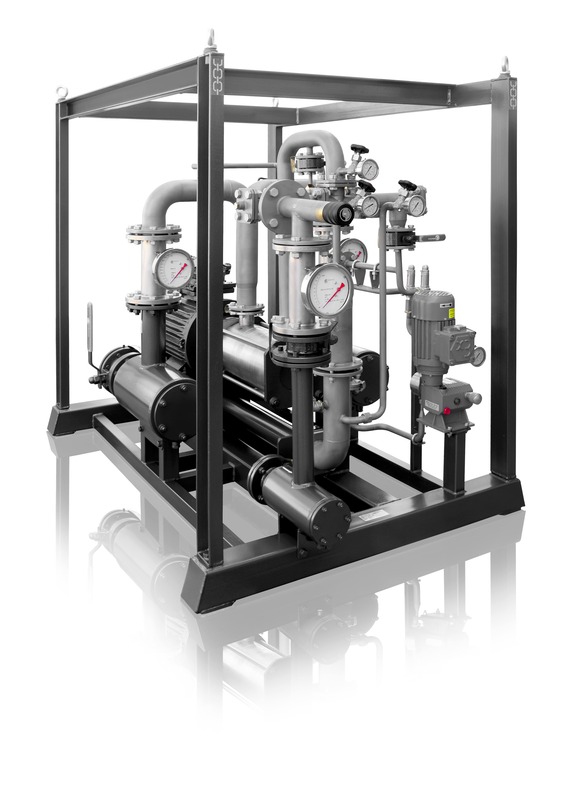 The unit saves electric energy and time and increases quality of all oil products. Simple adjustment for optimal performance. The USB units are operated by many heating facilities successfully, as illustrated by the results of commissioning and operational tests of boilers of varying capacity, which use heavy heating oil and water-oil emulsion for fuel, with water content 8-20% (boilers tested in similar operating modes): Parameter changes when burning fuel-water emulsion fuel Savings of heating oil depend on combustion equipment (boilers, burners) and original fuel oil parameters. Saving range is 8 to 20%. The amount of emissions to the atmosphere drops by 70-75%, soot emissions decrease significantly Bottom water disposal is not required, bottom water is distributed uniformly in the fuel oil. Boiler reliability improves, since loss of flame due caused by water in the fuel is eliminated entirely. Uniformity of combustion is improved. The amount of solid deposits on the walls of the boiler and gas ducts is reduced. Straight heating oil consumption Savings of heating oil depend on combustion equipment (boilers, burners) and original fuel oil parameters. Saving range is 8 to 20%. Bottom water disposal Not required, bottom water is distributed uniformly in the fuel oil. Boiler reliability Reliability improves, since loss of flame due caused by water in the fuel is eliminated entirely. Uniformity of combustion is improved. Boiler wear The amount of solid deposits on the walls of the boiler and gas ducts is reduced.